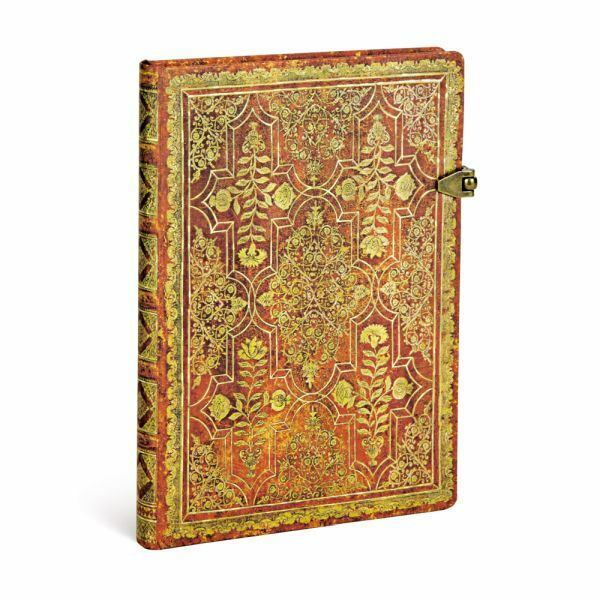 Just like spring is known for the bright colors of flowers contrasted by green grass and the bright sunlight, so Autumn is known for the warm and enticing hues of the changing seasons framed by diffuse sunlight and stormy skies. 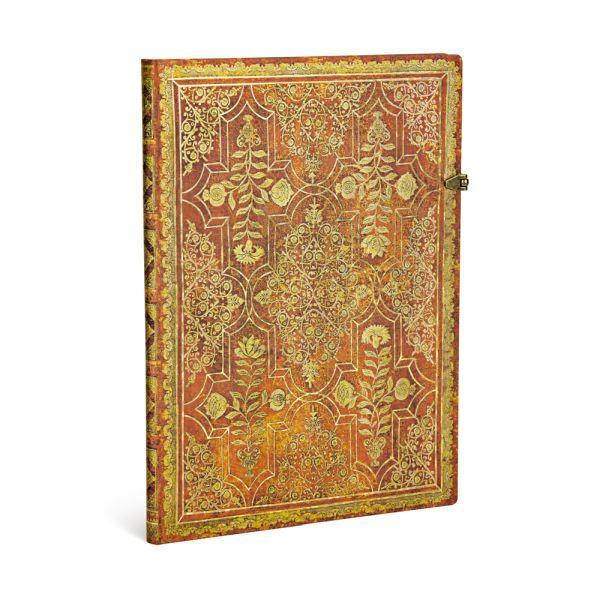 Paperblanks Fall Filigree journals capture autumn in its essence, thanks to its journal cover Inspired by a 1736 scripture book from the German publisher Johann Gottlieb Vierling. 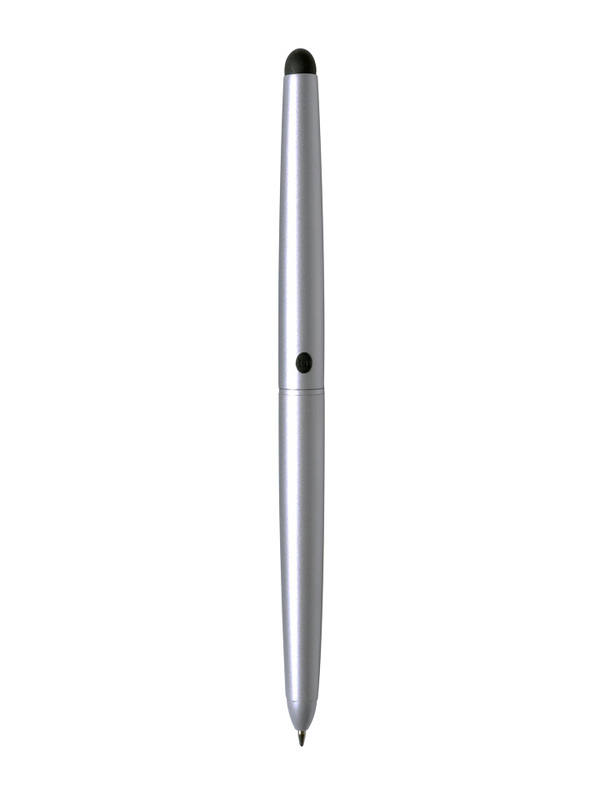 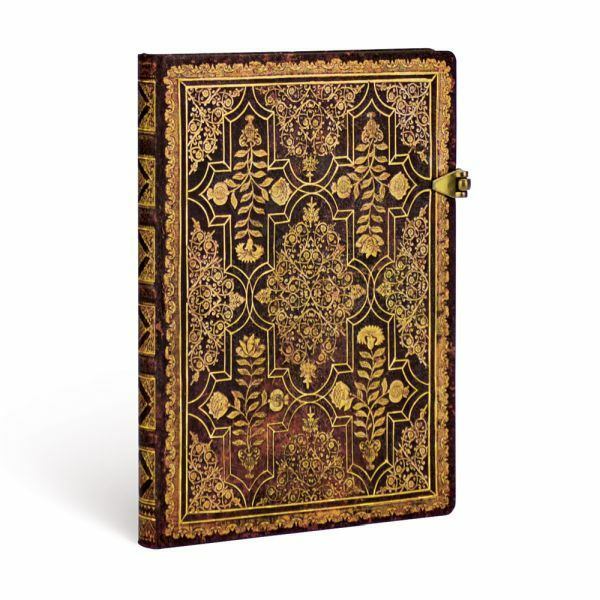 The cover's filigree design recalls golden wheat stalks and corn fields against the colors of changing leaves. 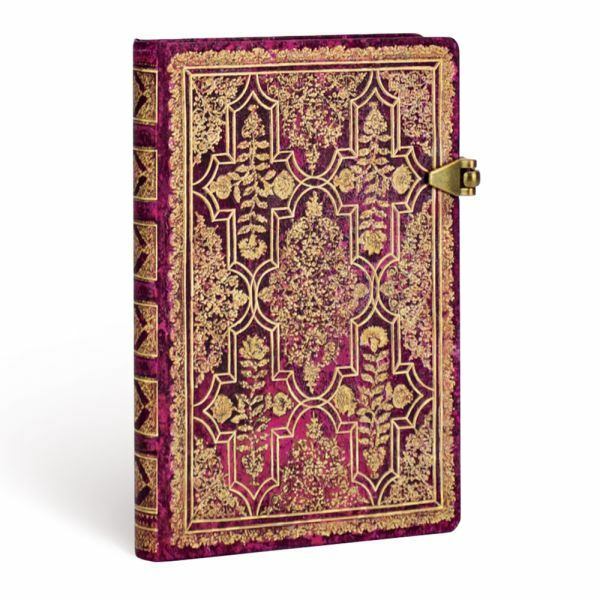 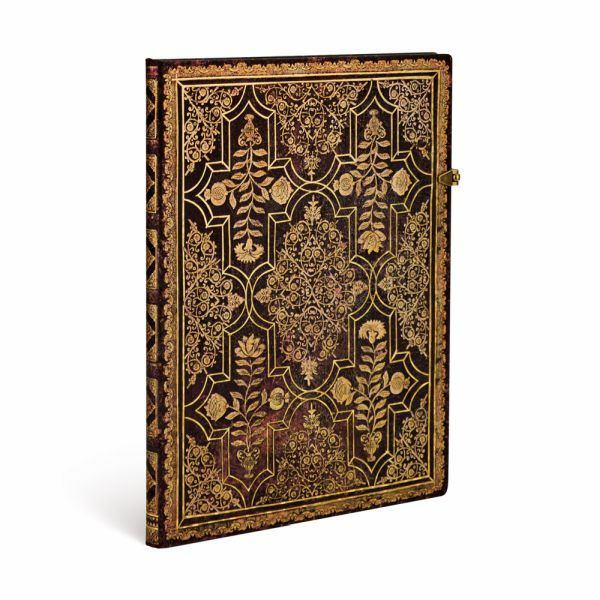 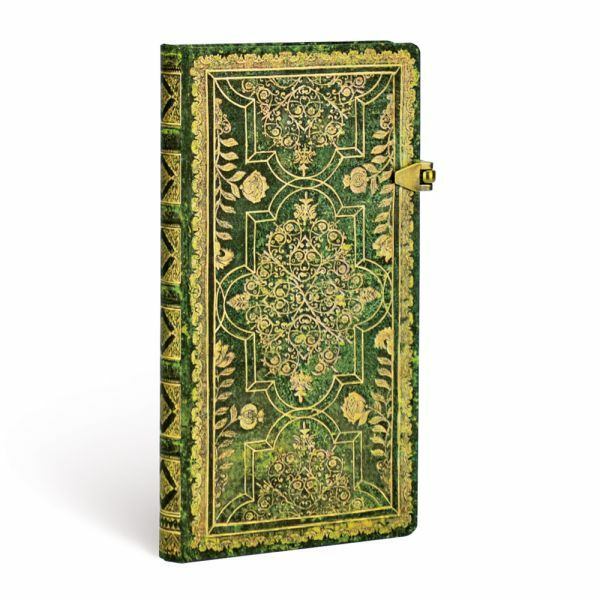 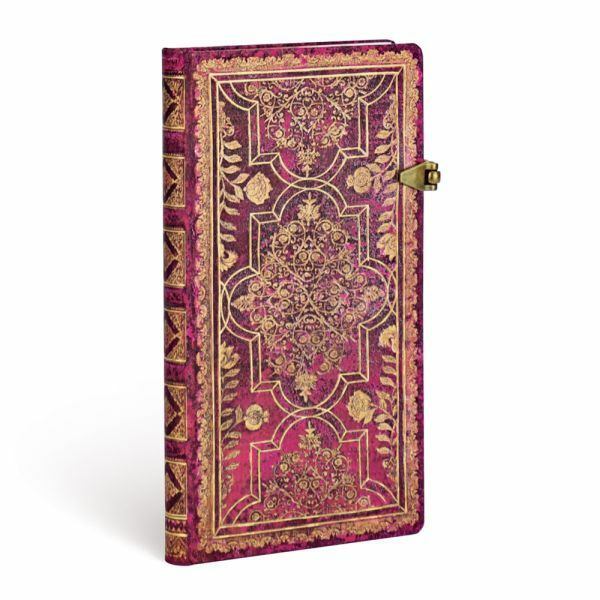 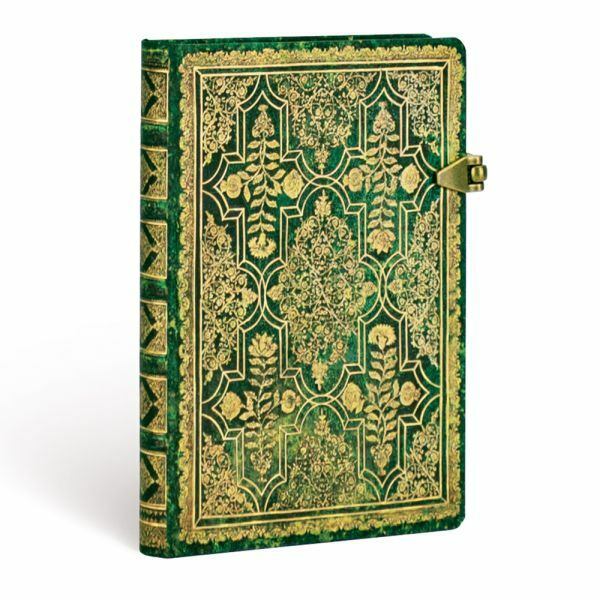 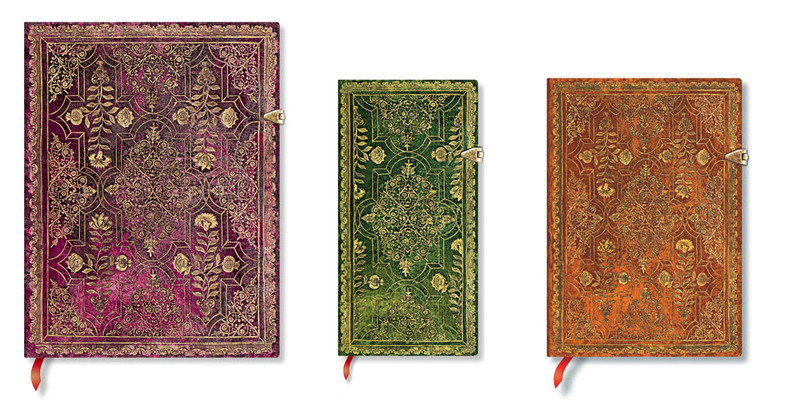 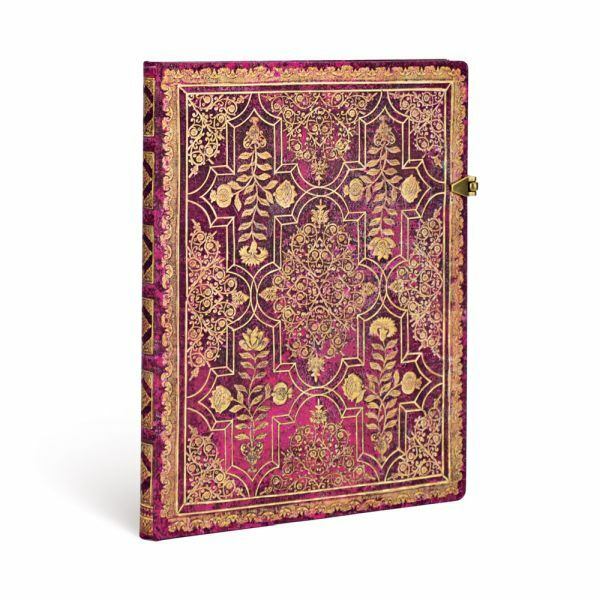 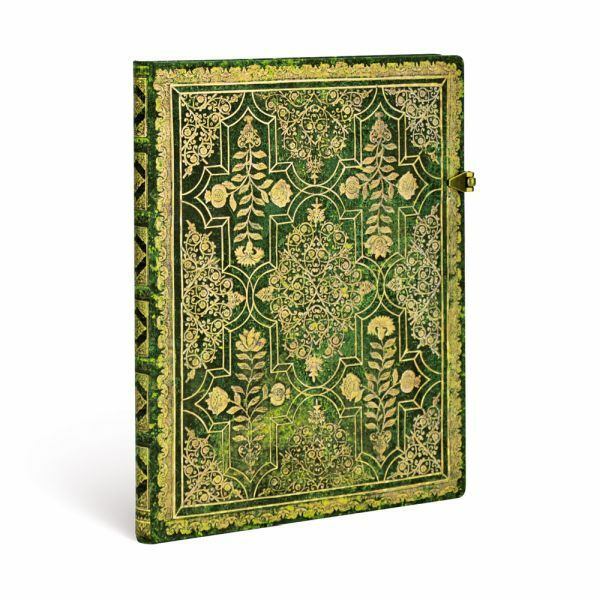 Paperblanks Fall Filigree Journals are sure light your creative fire on even the coldest autumn nights.